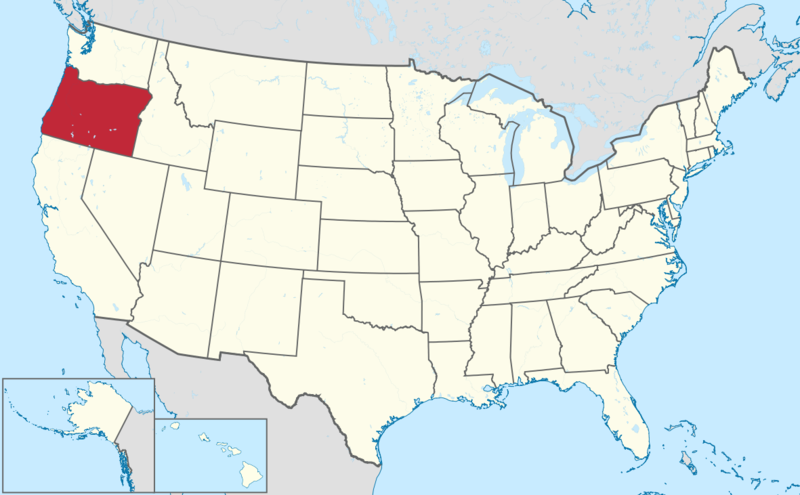 How to Become a Bartender in Oregon? First you must be 21 years old. Oregon State requires Service Permit for bartenders. You will not be required to have one if you are applying for or have a liquor license in your own name. But if you are 18, 19, or 20 years old, you can get a minor service permit and then you may pour, serve, and draw alcoholic beverages only in areas of the business not prohibited to minors where alcohol service is secondary to food service. 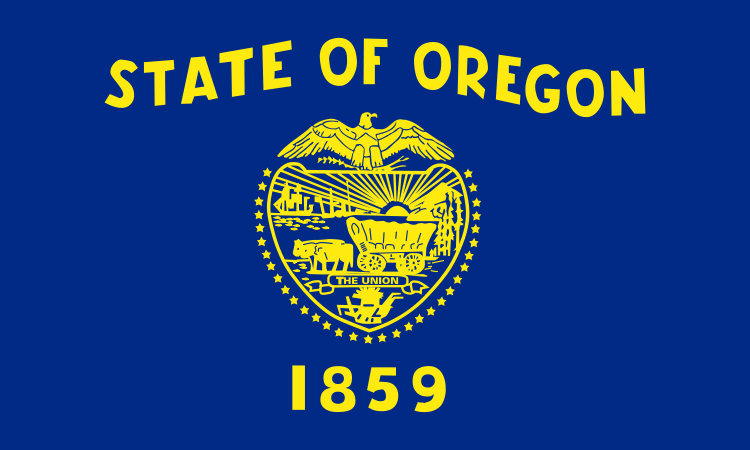 For more details and how to get service permit you may visit http://www.oregon.gov/olcc/Pages/index.aspx or call Phone: 503-872-5000/Toll Free: 800-452-6522. 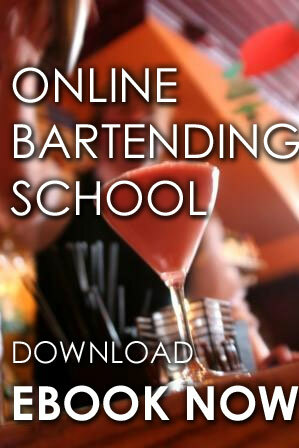 Our Oregon Online Bartending Certification Course. 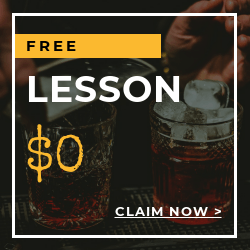 Our Bartending Online Courses start at $89.99-$399.99. 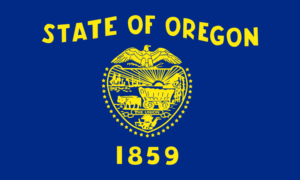 Sign up and let us help you get your Oregon Bartending License! Call us at (877)-447-4745 for more details.